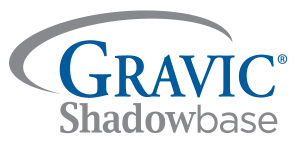 At the time a new version of Shadowbase software becomes available, Gravic will set the Active, Mature, Limited, and Obsolete dates for that release. These dates are published and updated periodically, based on the availability of new versions, and the support policies of the various systems, platforms, databases, and environments that Shadowbase software runs on. This Shadowbase support status matrix is available online at Supported Operating Systems and Databases by Version and will be updated as changes occur. Check the support status matrix periodically for the environments on which you are running Shadowbase software. Note that due to Gravic and HPE product release and document publication timing differences, the Gravic Shadowbase product support status and the HPE Shadowbase product support status as listed in the SPML may be different.